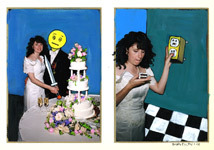 Dana Ellyn got married at Long View Gallery on February 5th, 2010 during the opening reception of "Till Death Do Us Part". 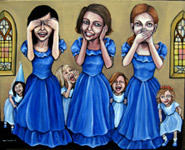 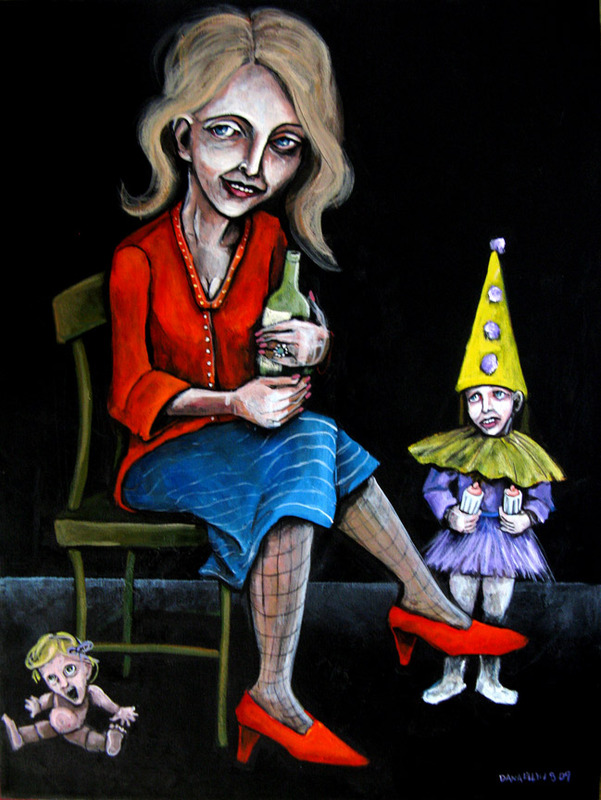 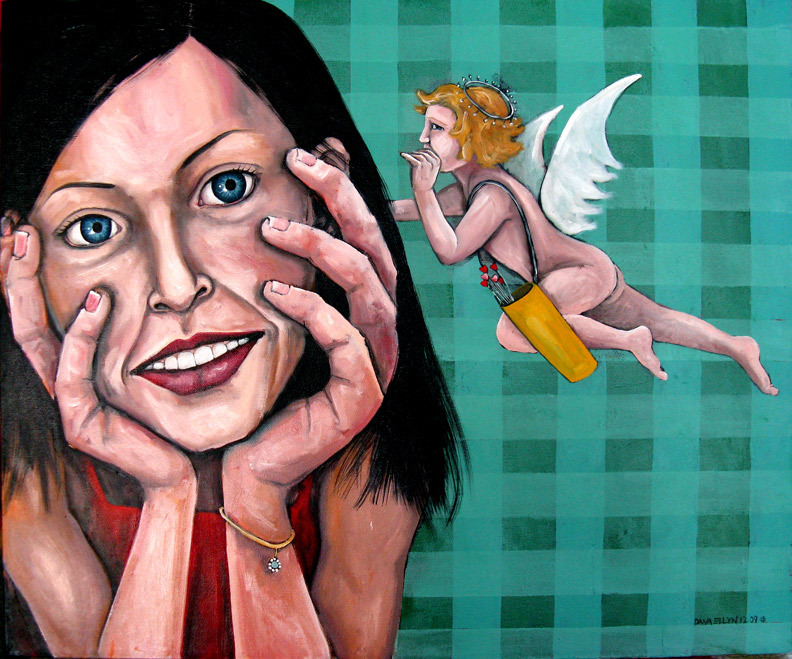 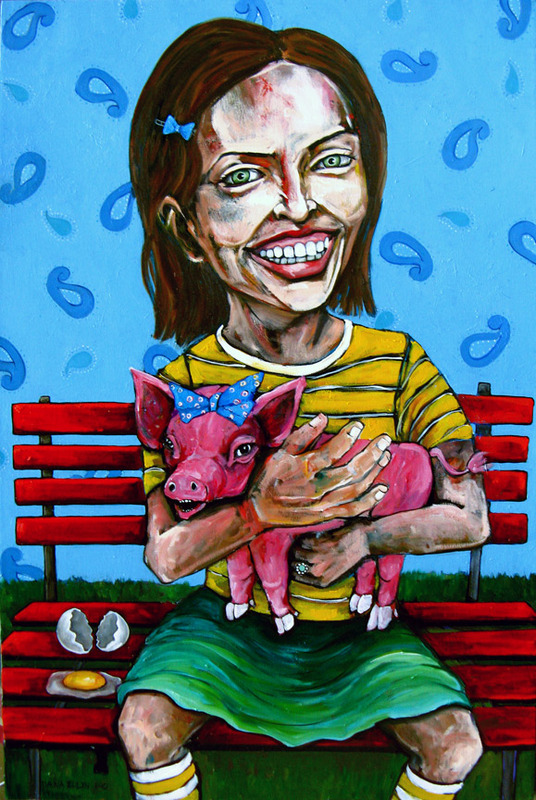 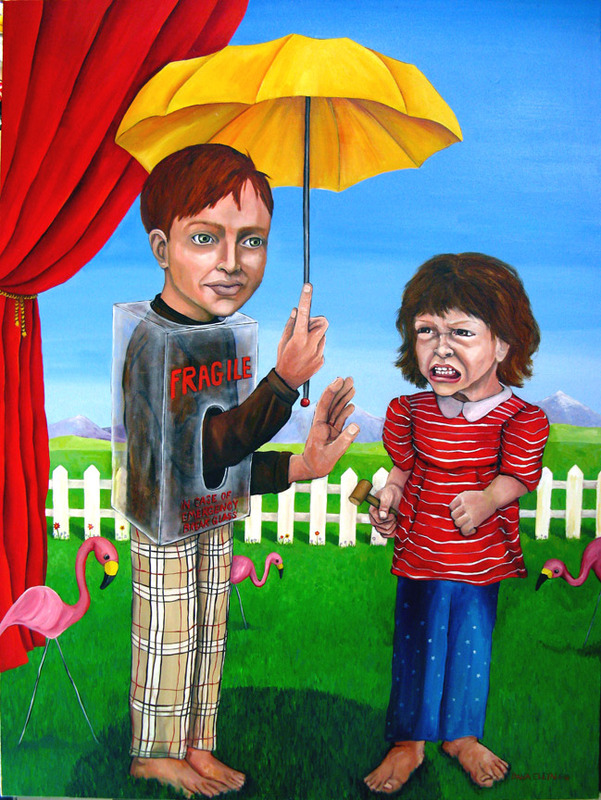 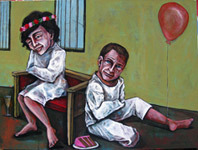 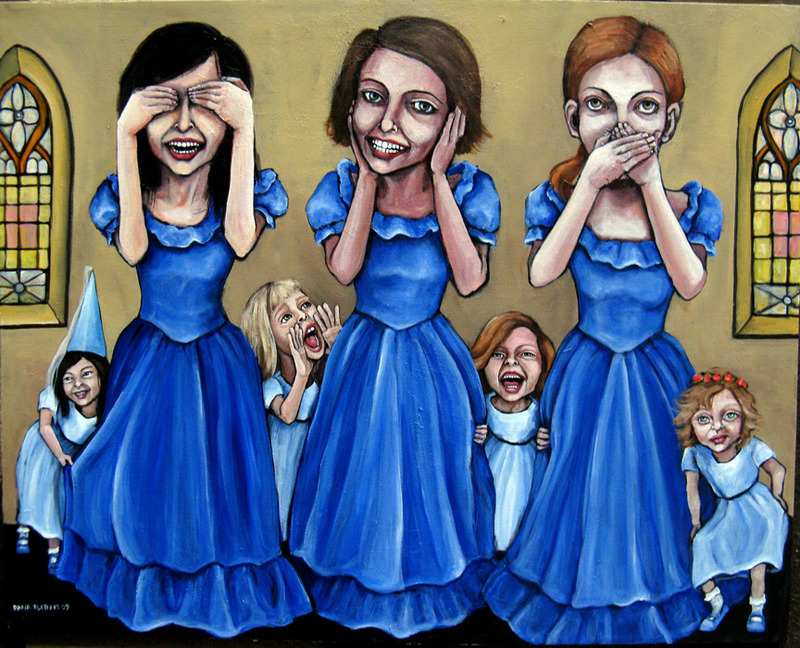 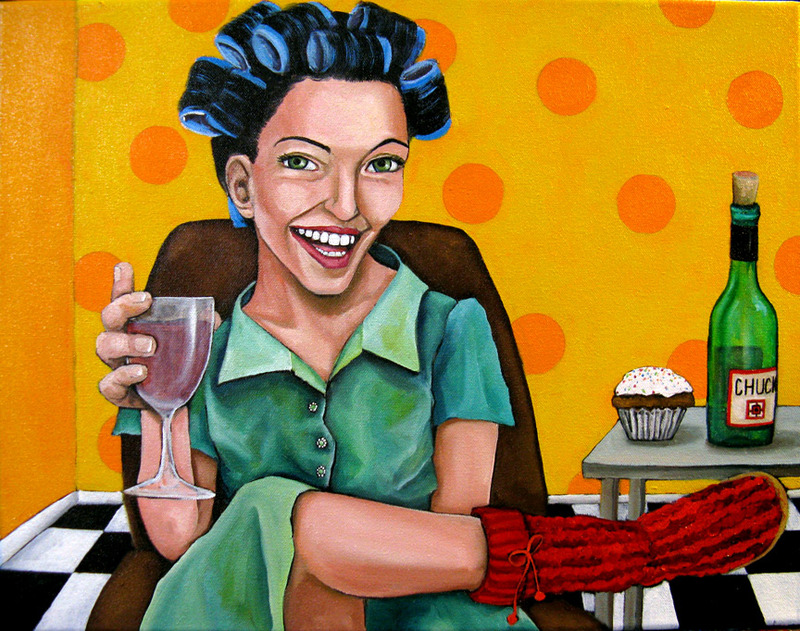 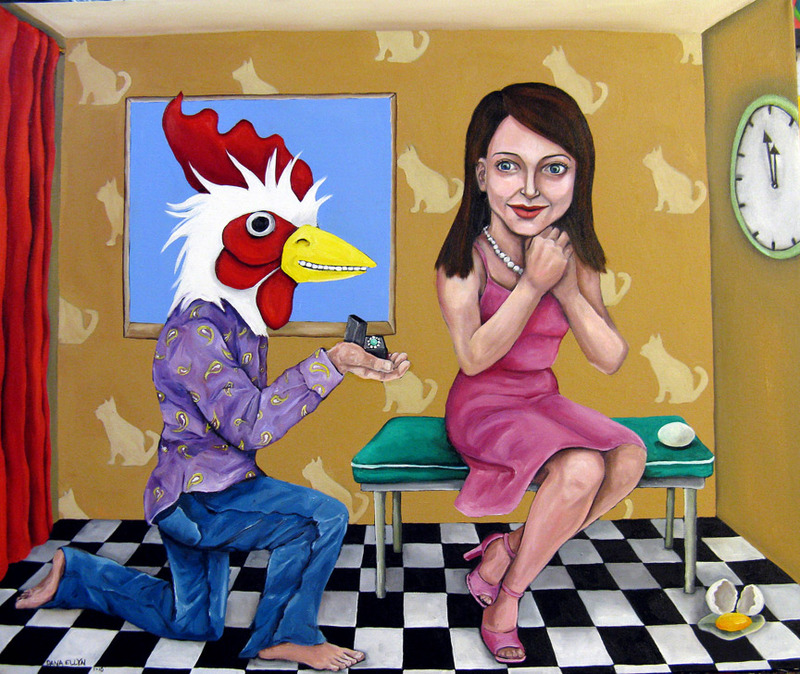 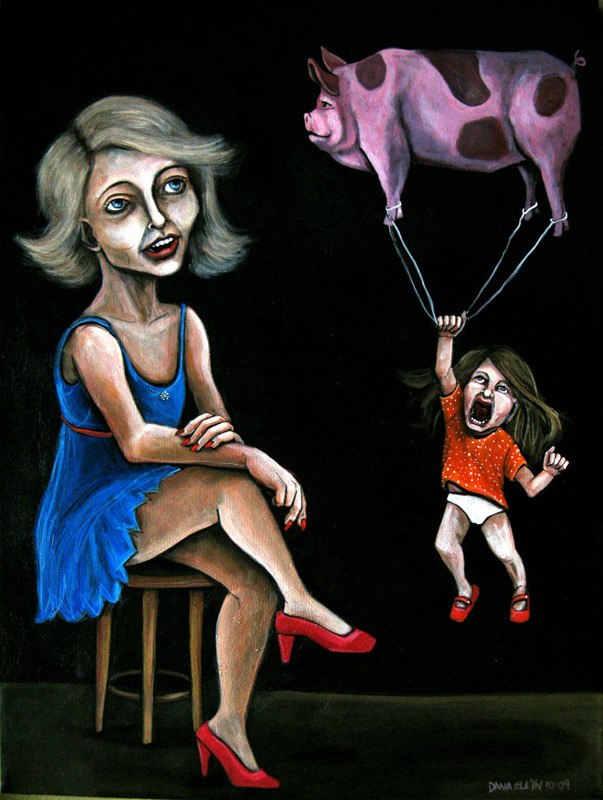 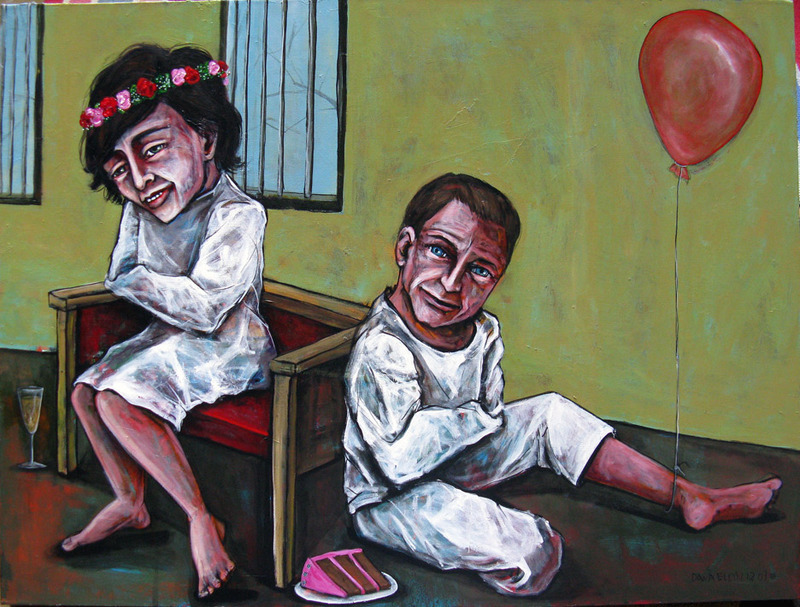 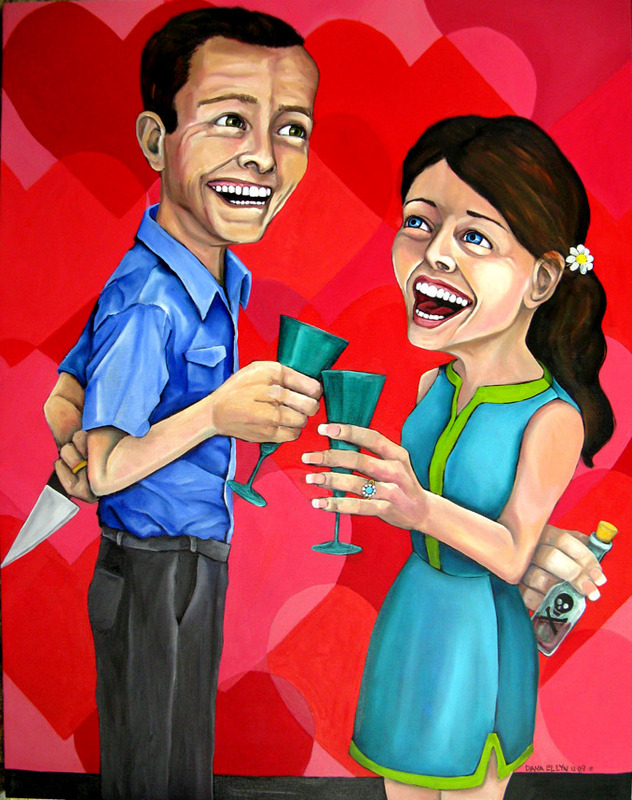 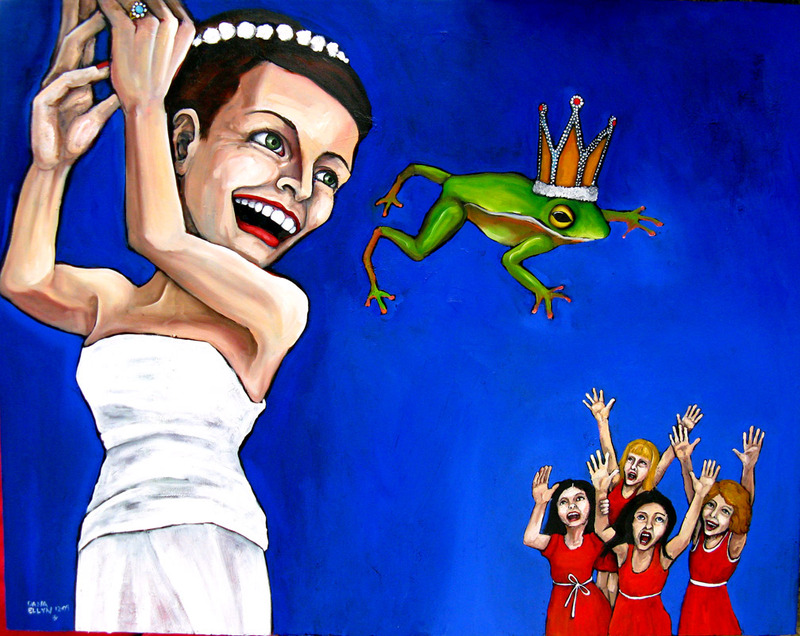 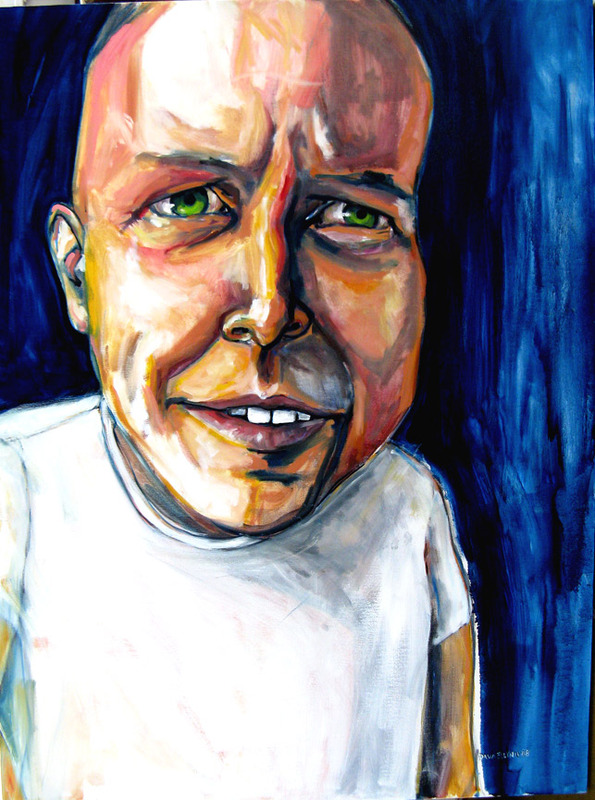 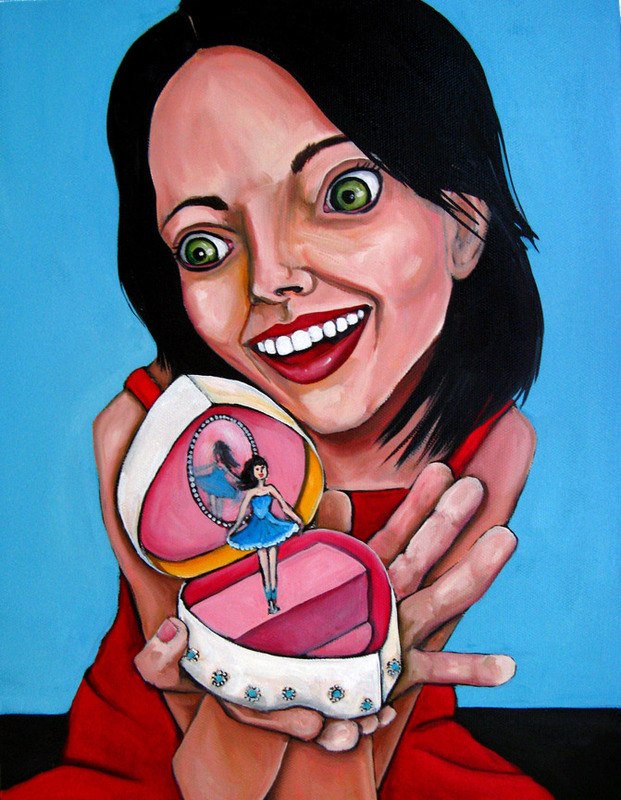 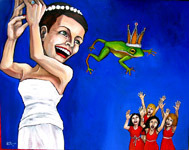 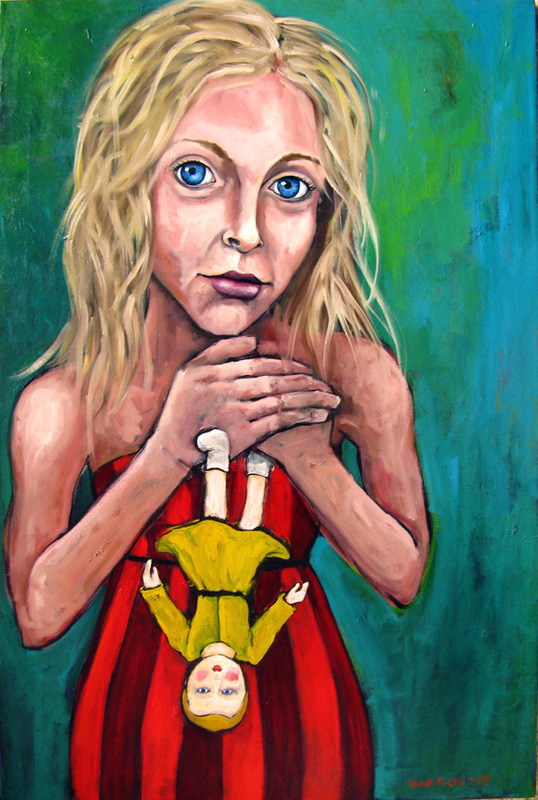 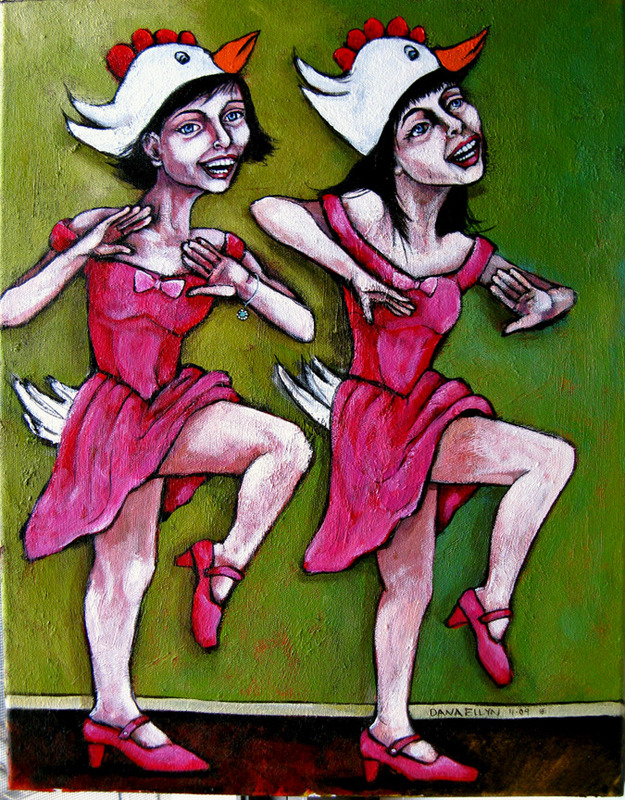 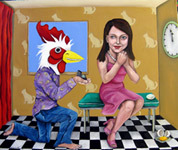 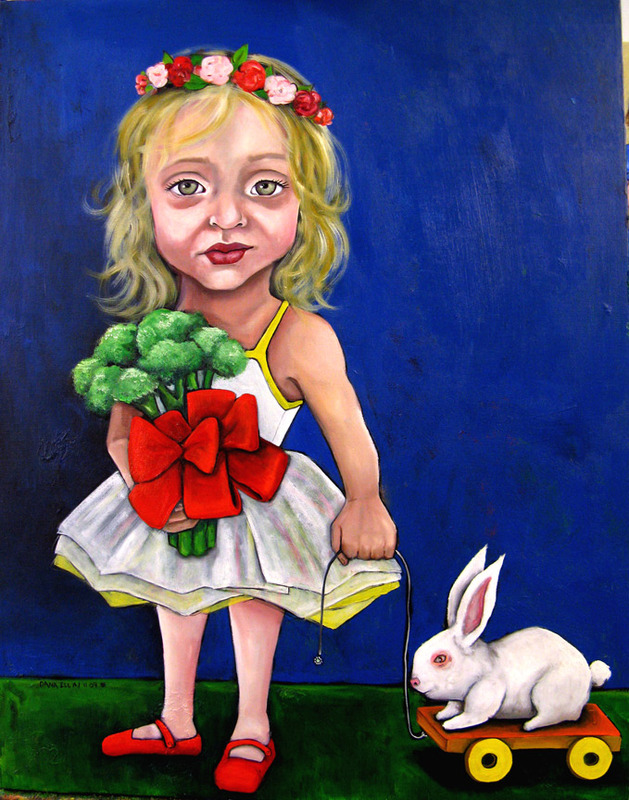 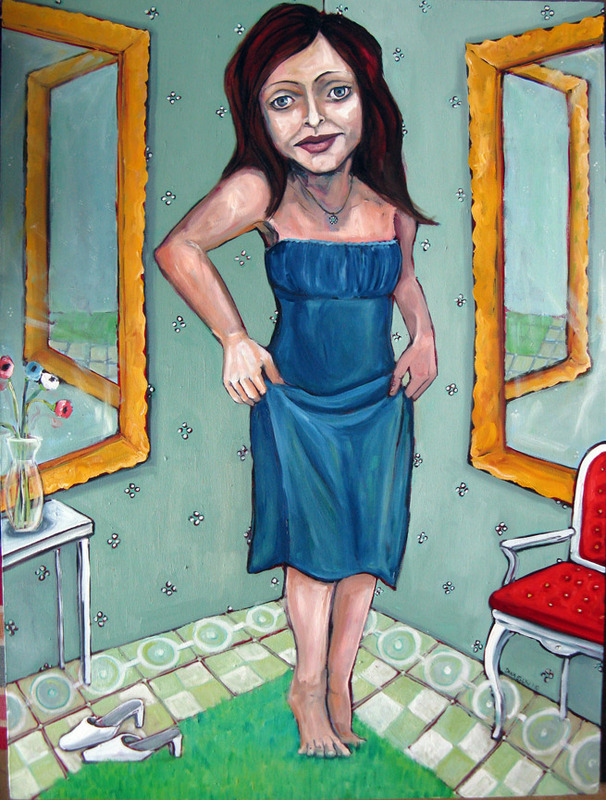 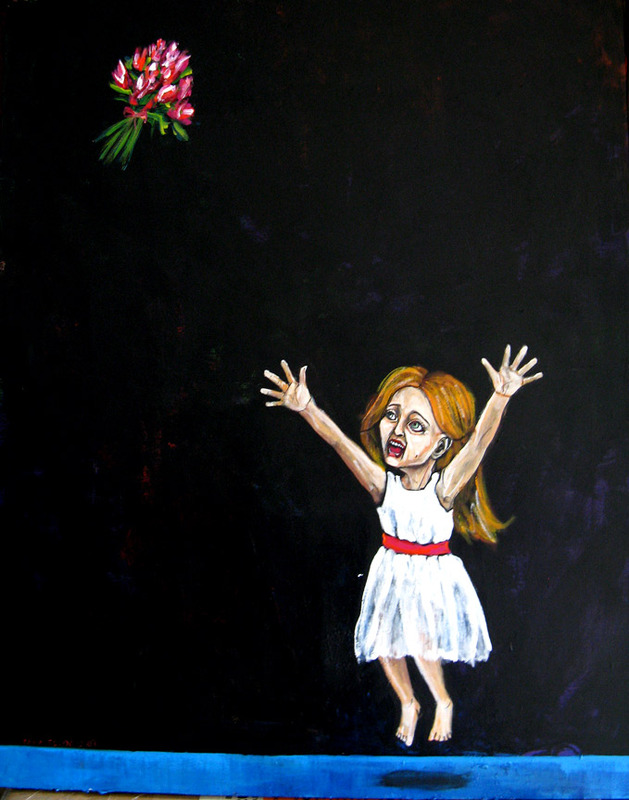 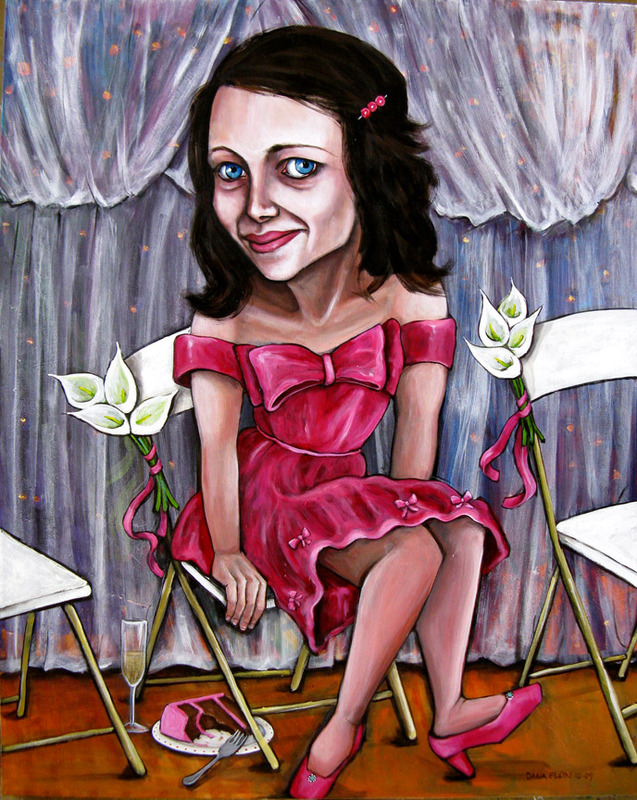 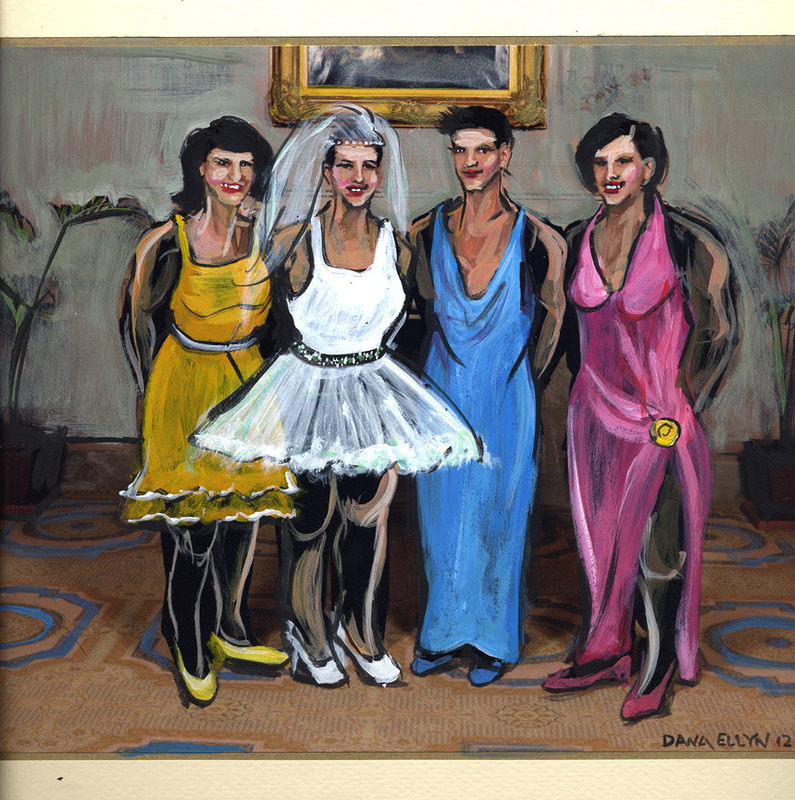 This page contains Dana Ellyn's paintings in the exhibit which runs from February 5 - March 1st. 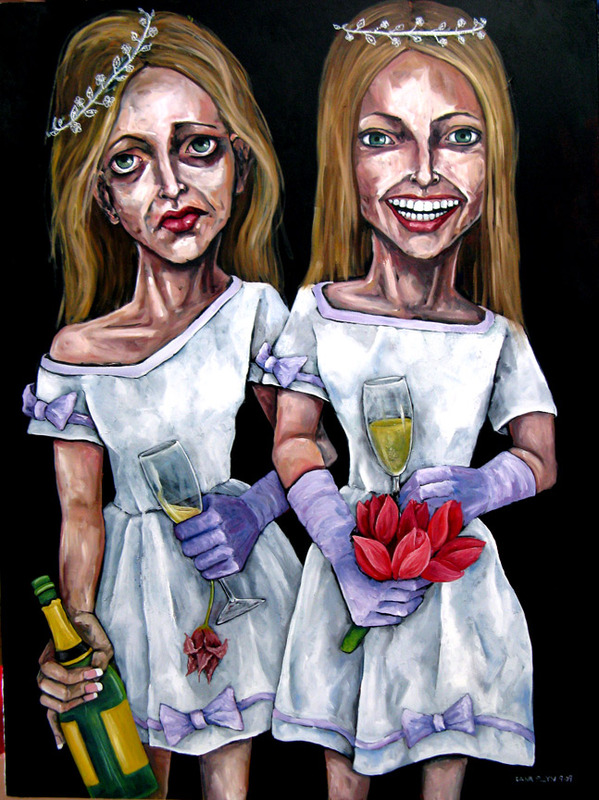 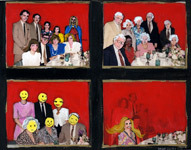 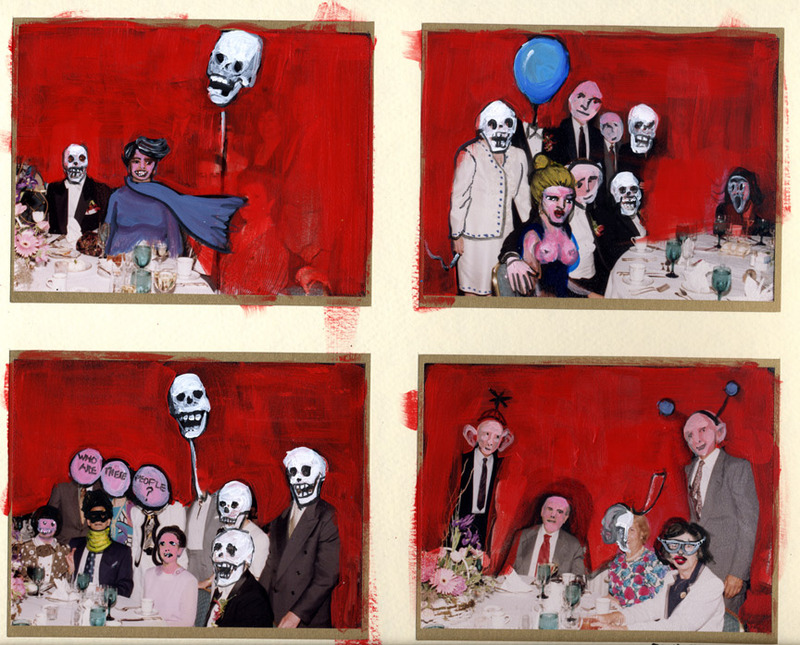 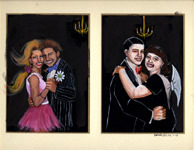 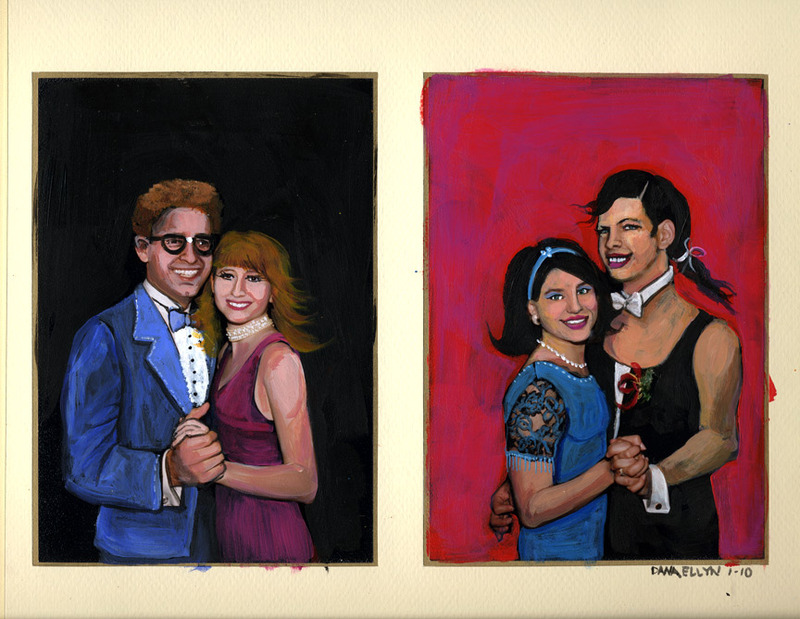 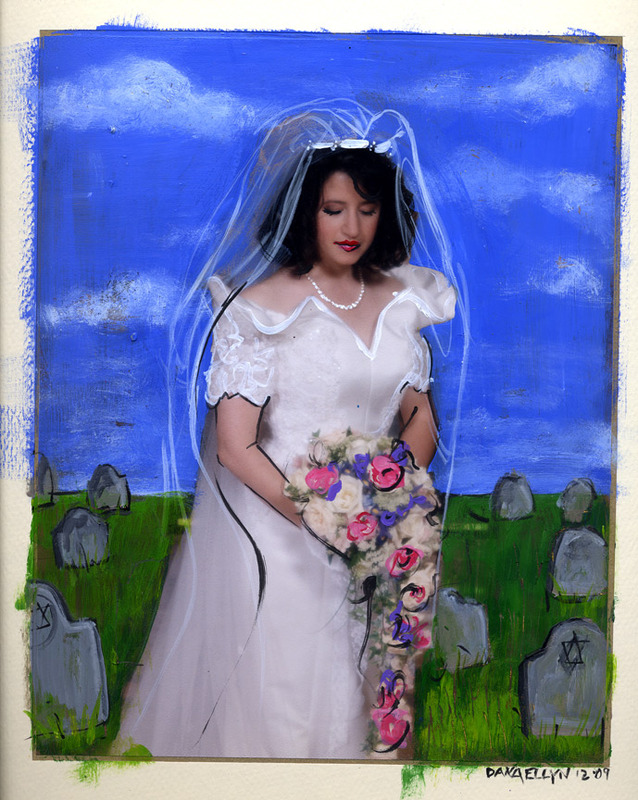 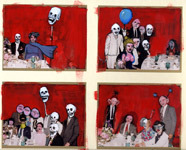 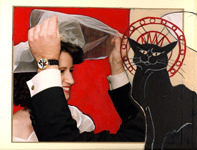 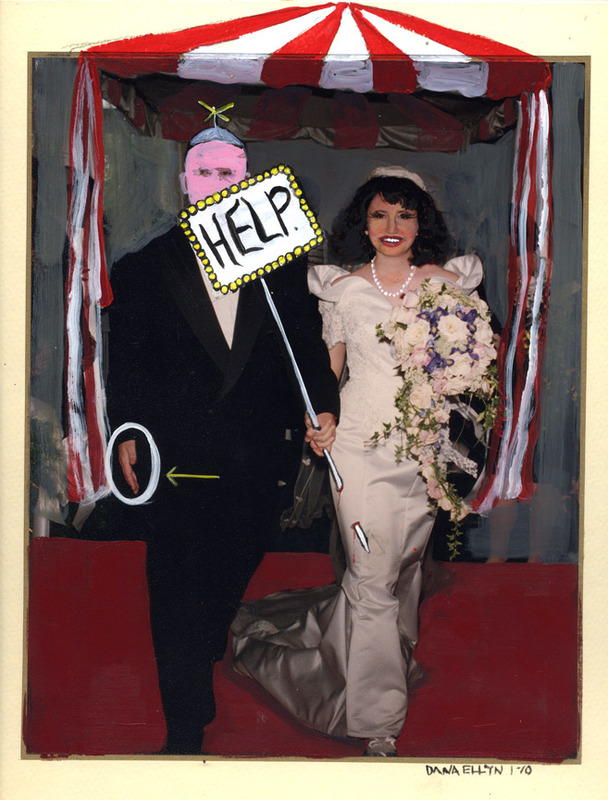 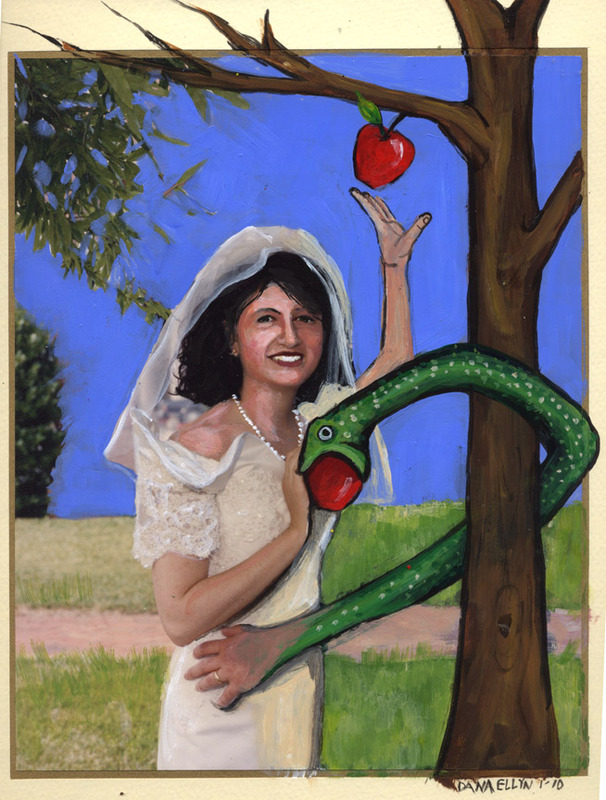 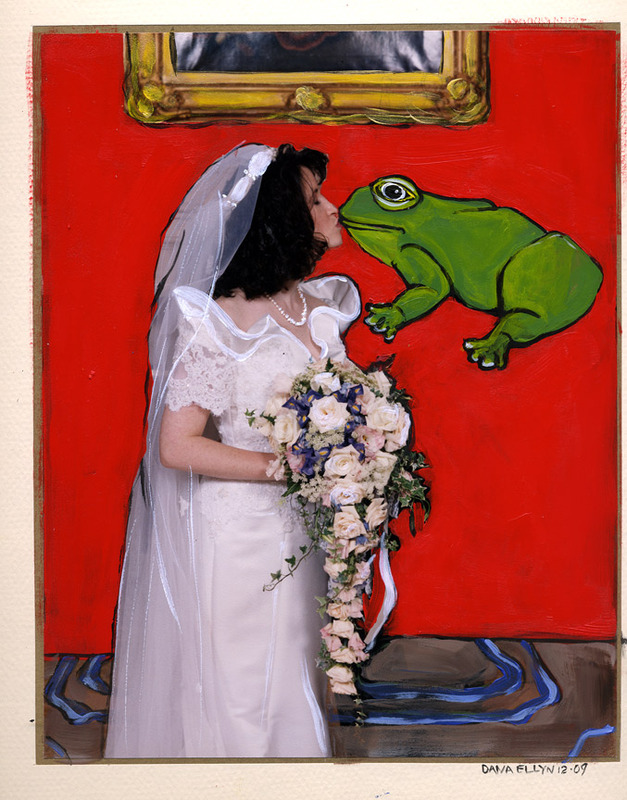 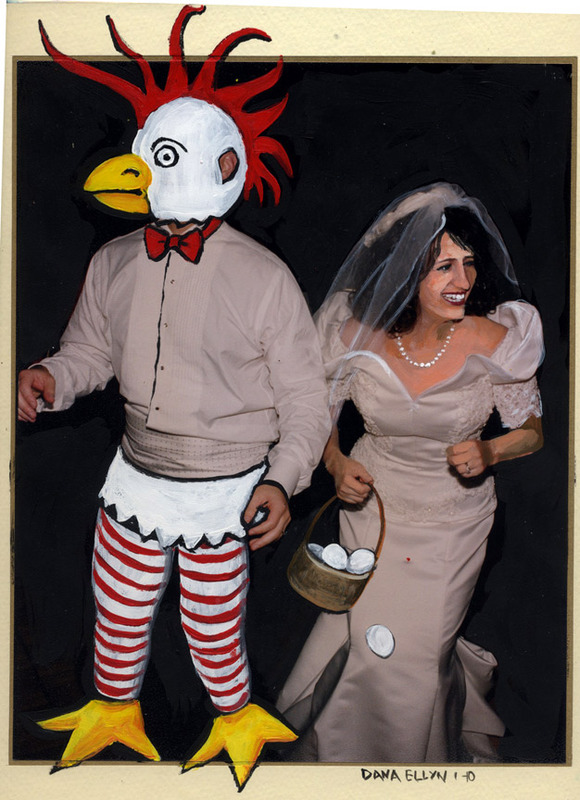 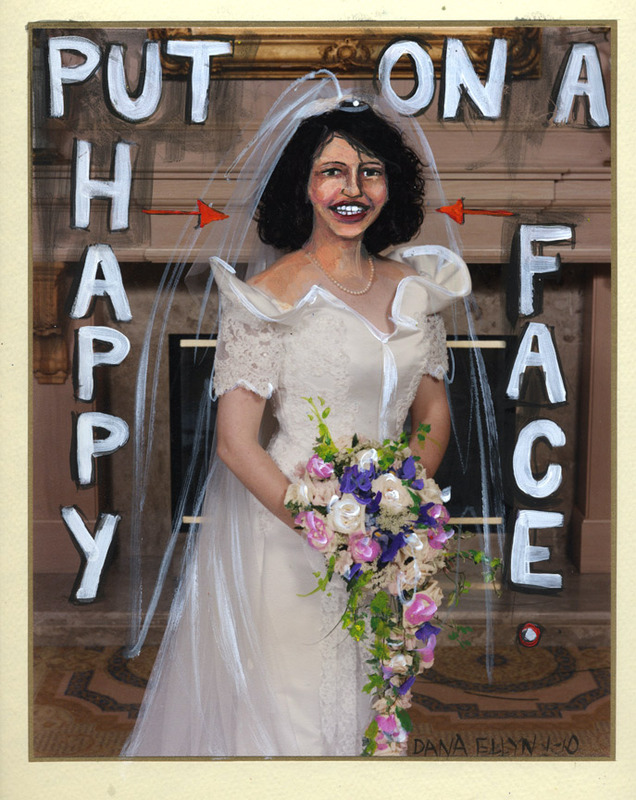 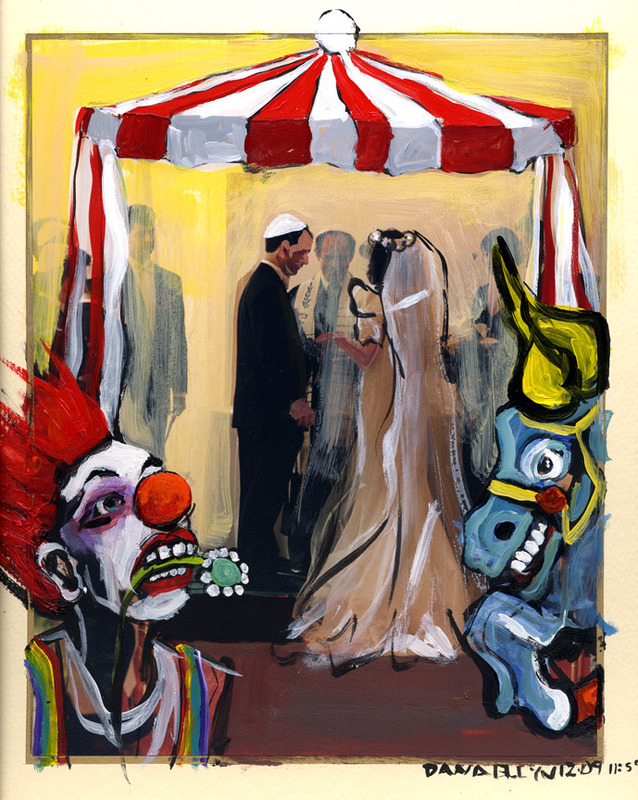 Dana Ellyn created the following pieces by painting over photos from her first wedding (from 1993). 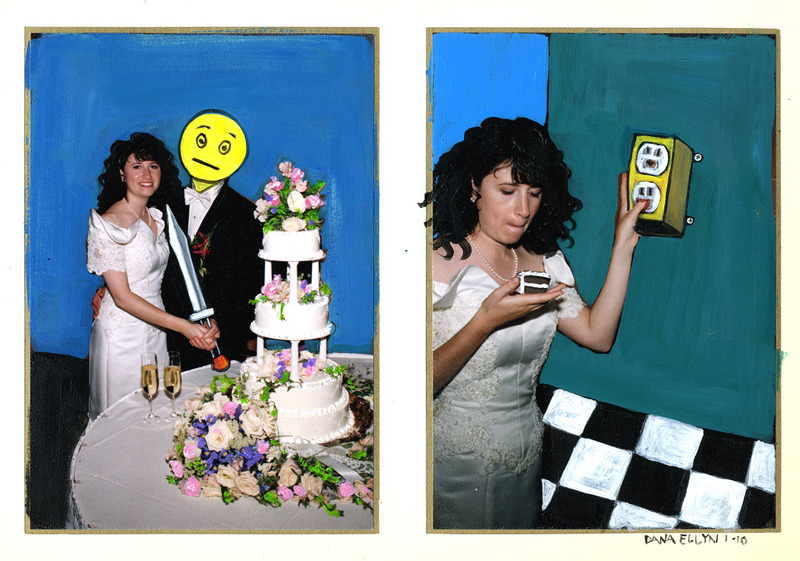 Parts of the original photo are left untouched while most of the original image has been recreated in paint.